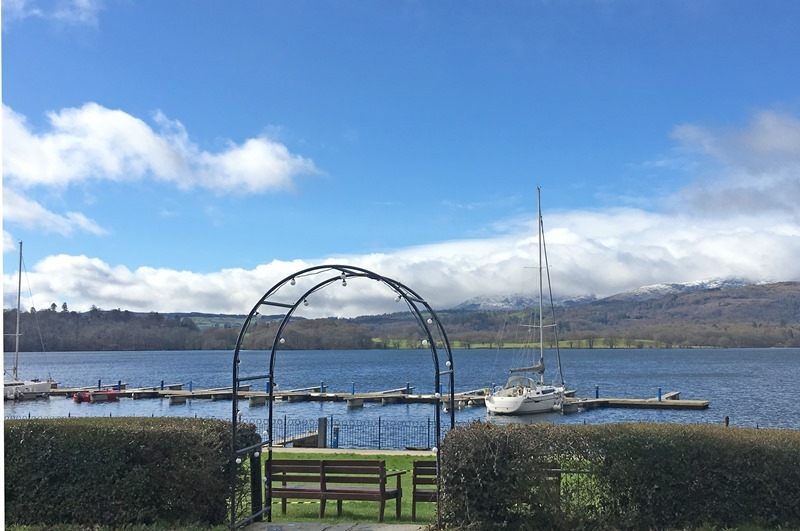 ‘Oh what a beautiful morning …’ came singing into my mind as I gazed out across Windermere, England’s longest lake, towards the stupendous Lakeland Fells. 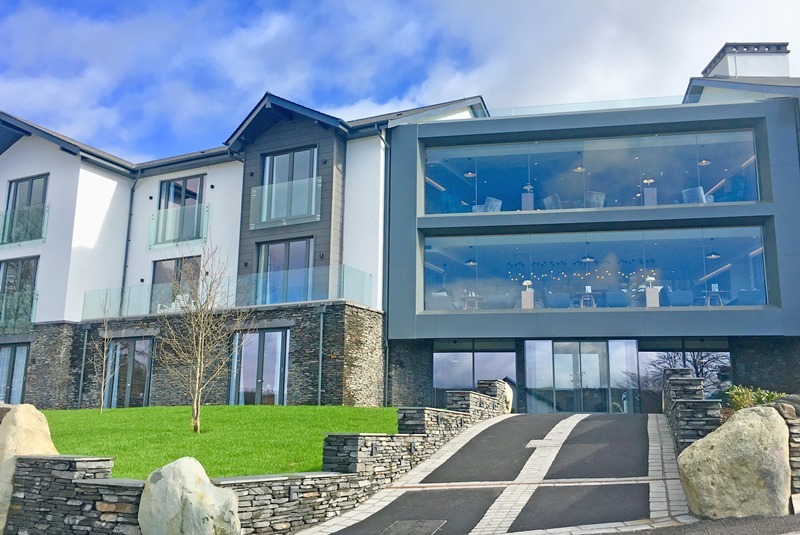 I was standing on the balcony in my suite at the Winander Club, latest addition to luxury accommodation at Low Wood Bay Resort and Spa in the heart of the Lake District. You know how expectations can be raised and then disappointed? 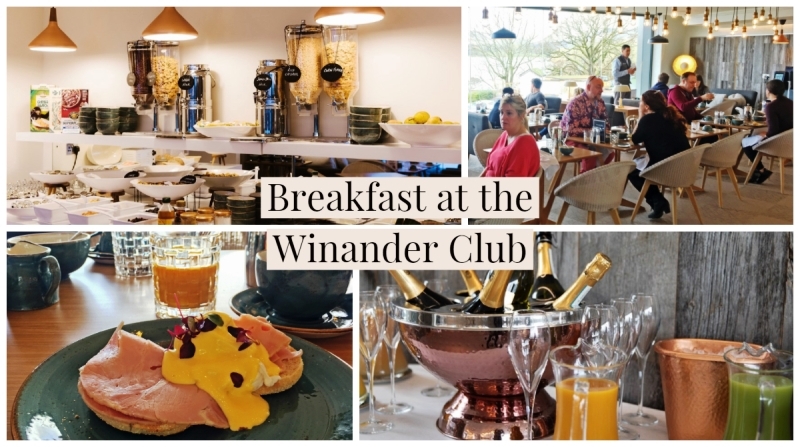 I’d read their website blurb, ‘Stylish living set over three floors, the Winander Club embraces the Club experience offering exclusivity with a sense of personal service alongside all the amenities of the Resort on your door step.’ and wondered if it would meet the brief. You’ll be glad to know it does – and then some. Welcomed by a friendly ‘host’ I was shown round the Club which is situated opposite the main hotel buildings. 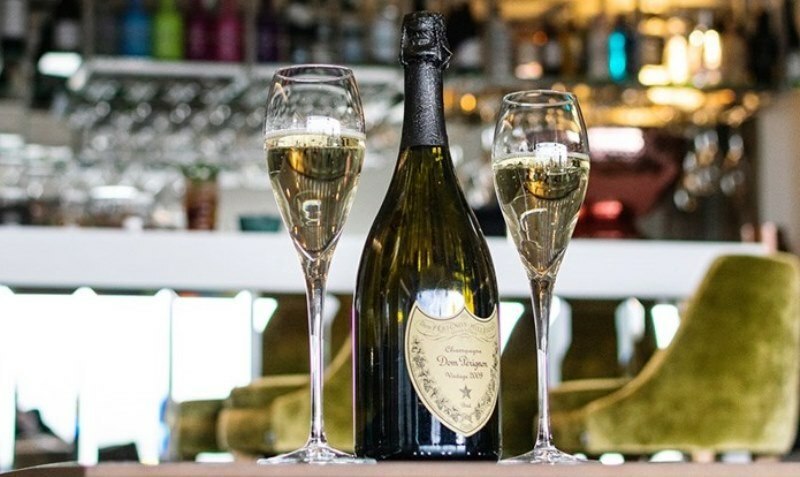 Guests are greeted on arrival with Prosecco whilst completing their personal Check-In. Entrance is only permitted for those who have booked to stay here, or their visitors. The private Lounge and the Club Bar have large picture windows which make the most of the lake vista, with mirrors to ensure they’re filled with light during the day and glow enticingly in the evening. The Winander Club Garden Terrace has one of the best views in the Lakes. I loved the understated colour palette, enhanced by the use of local slate, quality fittings, interesting artworks and lavish attention to detail. My suite, one of the Winander Club Lime Rooms on the second floor, was enormous. 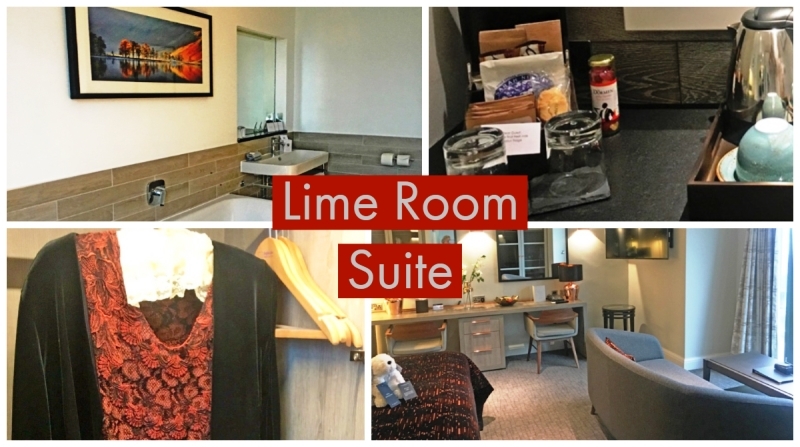 It had a cosy little lounge, lovely bedroom with huge bed, big bathroom with rainforest shower and and extra-large toiletries. My host took time to fully explain its features including the underfloor heating system, aircon and wifi. She also outlined the Club offerings, such as 20% discount on Blue Smoke on the Bay Lunch Menu, unlimited use of the Health Club facilities and private Late Checkout. 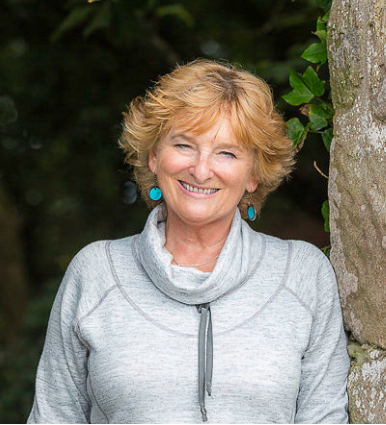 There was a bowl of fresh fruit in the bedroom and tasty bites including biscuits, jelly beans and Grasmere Gingerbread beside the tea-making tray. However, it was the balcony view that really grabbed my attention. Priceless. 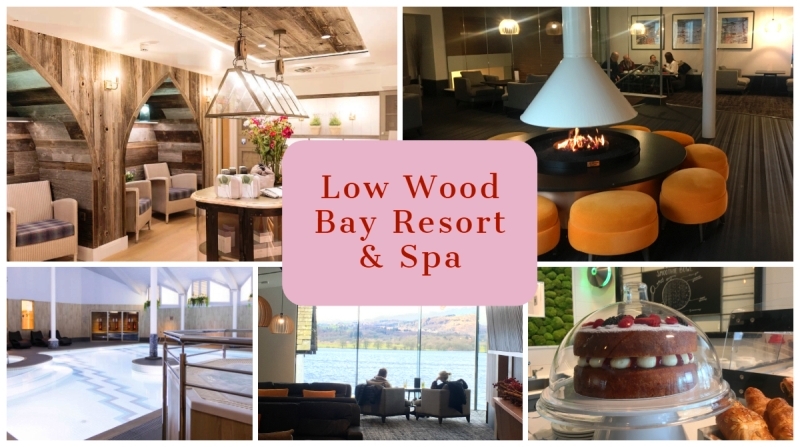 As well as the hedonistic Spa at Low Wood Bay and state-of-the-art Health Club with indoor swimming pool, guests can also book sailing lessons, hire a kayak, go paddle boarding and enjoy other fun on the lake at the Water Sports Centre. As one of the judges, I presented the Going Places Award along with charming Paul Andrews, founder of Family Business United. You can see all the winners of #CFBA2019 here. 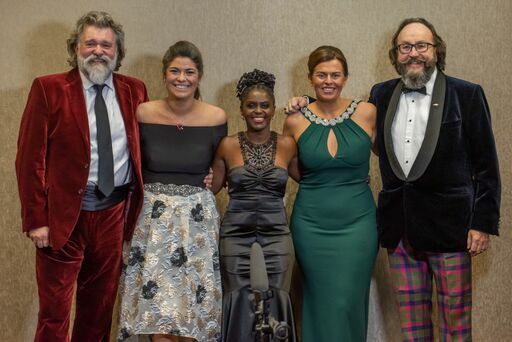 This year BOTH Hairy Bikers hosted the Awards. (For CFBA 2017 it was local lad Dave Myers and last year CFBA 2018 it was Sy King) so you can imagine what fun that was. The hotel has excellent facilities for such big events and we enjoyed a superb meal including dishes created by the famous cookery duo. money for Teenage Cancer Trust. Breakfast the morning after the night before was Eggs Benedict and Bucks Fizz – excellent. I sat with Siobhan and Martin, of Miles Moore Ceramics, who made the unique trophies for the CFBA Awards. 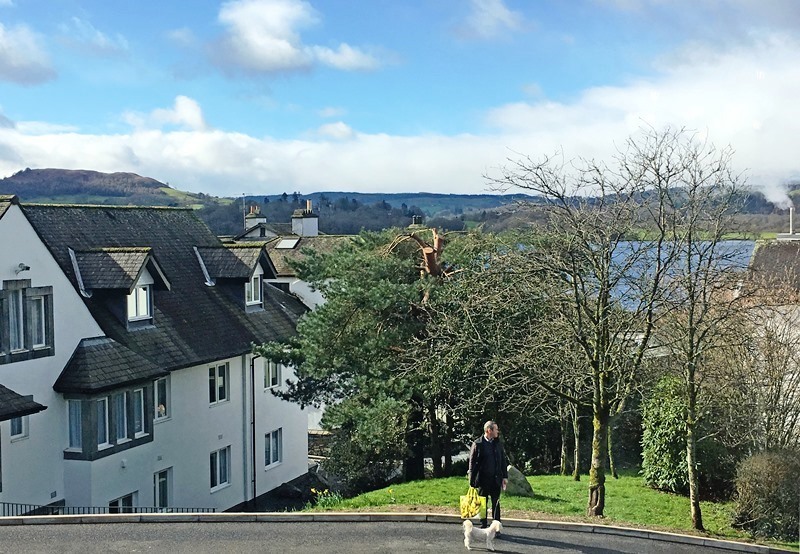 They had also really enjoyed their stay and we all agreed that it’s an exceptional place that adds a touch of high-quality class to the Lake District. 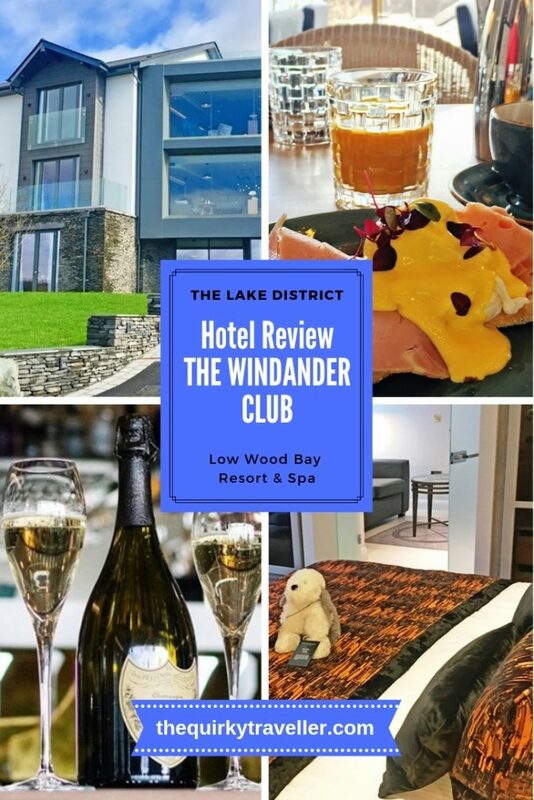 I stayed courtesy of English Lakes Hotels; you can find out more about the Winander Club here. 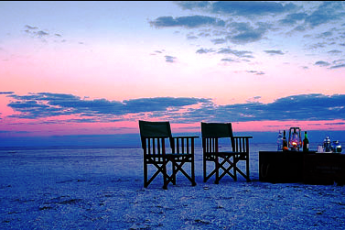 With so many excellent hotels, guest houses, B&Bs and other accommodatoin options, it’s good to see a resort-style centre here to give top qulaity extra choice forthe many visitors that now come to this superb World Heritage site. Wow – this looks amazing Zoe. I’ll definitely be checking it all out first hand soon. 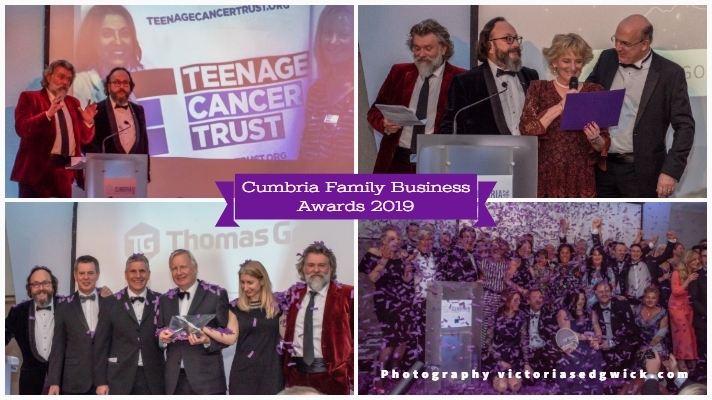 Thanks for the info on the Cumbria Family Business Awards too. 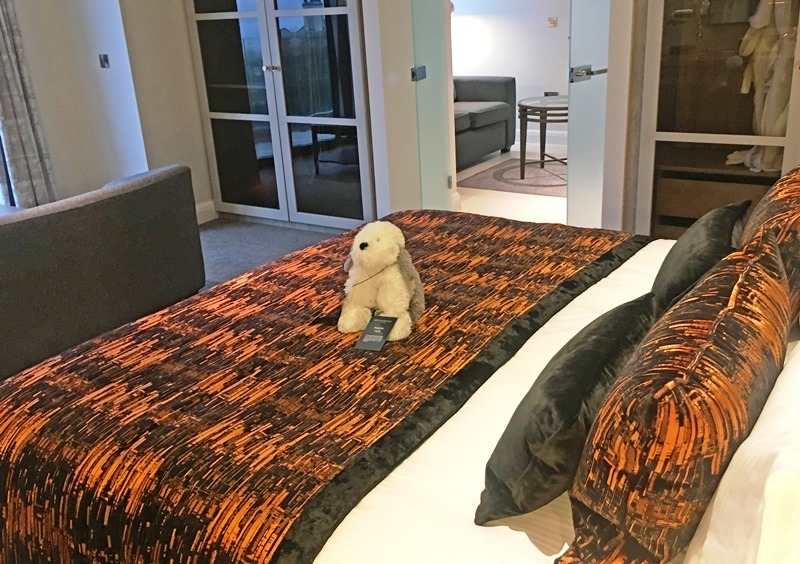 I’m sure you’d love it Claire – the hotel has now really upped its game!